While the controversy continues surrounding the drama “Four men,” its producer has come forward to give his side of the story. 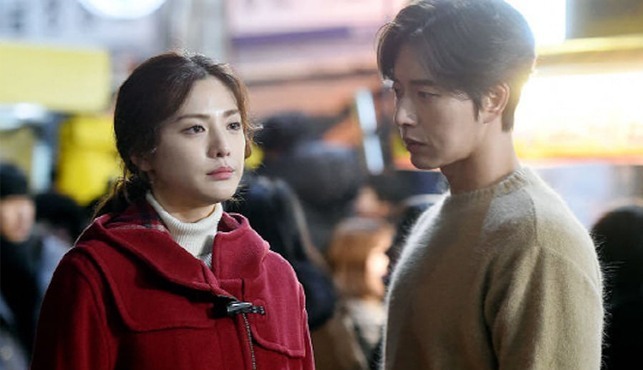 Production for the drama has been on hold since mid-May due to a dispute over unpaid wages, news reports said Tuesday. Hours later, producer Jang Tae-you updated a post on his social media account regarding the situation. “I am writing to address some of the false information given by Victory Contents. The wages of the staff involved in shooting, martial arts, special effects, editing, etc. and myself are still unpaid. In order to attain a capable film crew, I even personally paid them three months’ pay instead,” the post read. Jang addressed the rumors regarding his mental status. Some news reports claimed that Jang has been mentally unstable for months due to stress. “I have been suffering from extreme stress because of this dispute with Victory Content, and have visited a hospital. I am recovering with time and I hope to become healthy to create better work,” he continued. Lastly, Jang revealed his strong will to face the matter squarely. “I intend to reveal the truth (by opening an) official press conference if Victory Contents continues making false claims. It is disrespectful to the staff who were involved in producing the drama,” he said.